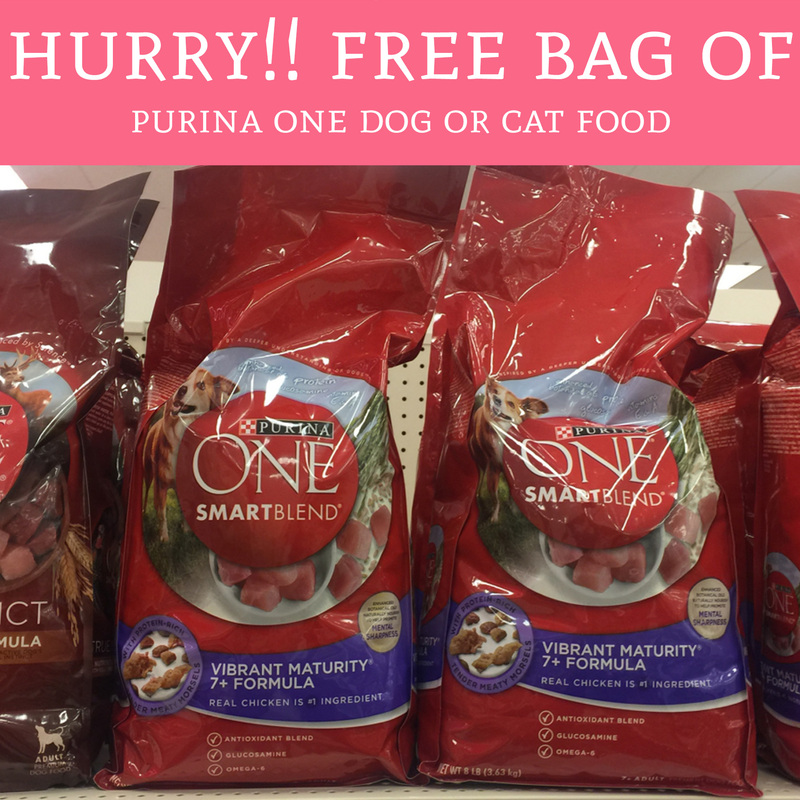 While supplies last, you can score a completely FREE Bag of Purina One Dog or Cat Food via their Facebook Page! Head over here and fill out your mailing information along with your pet type. Then click “get your free bag”. Allow up to 8 weeks to receive your freebie. You will need Facebook in order to request this offer. Valid one per person. Get yours here!